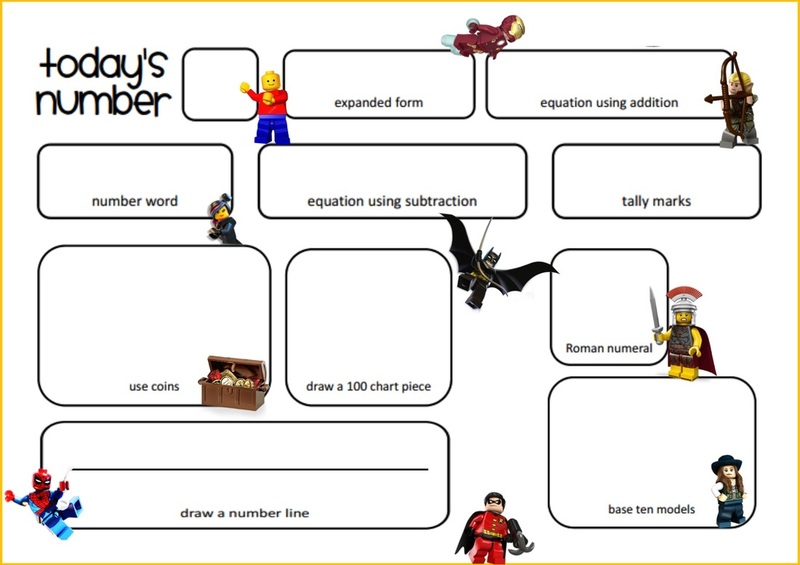 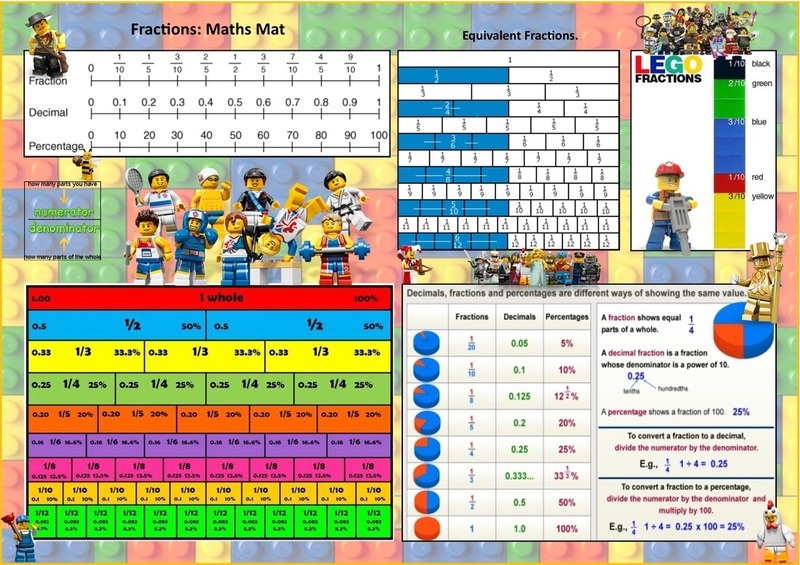 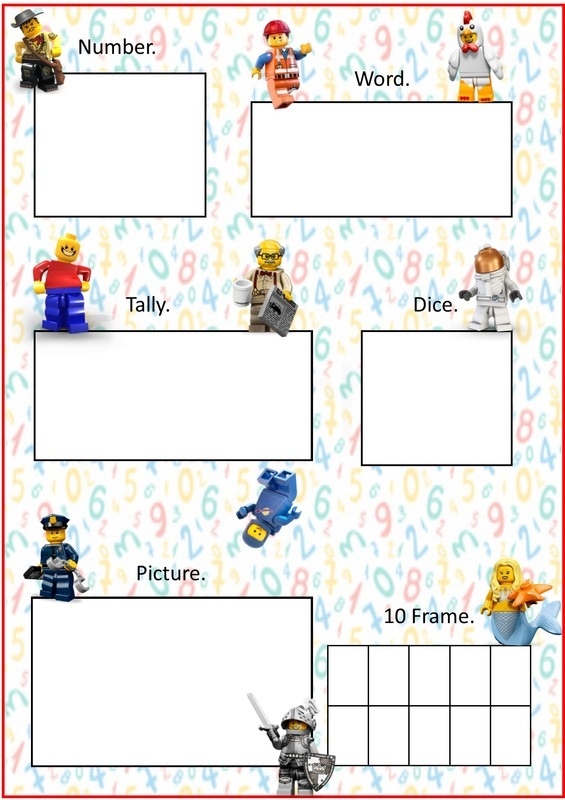 Children love Lego and their are several ways in which it can be used to teach maths. 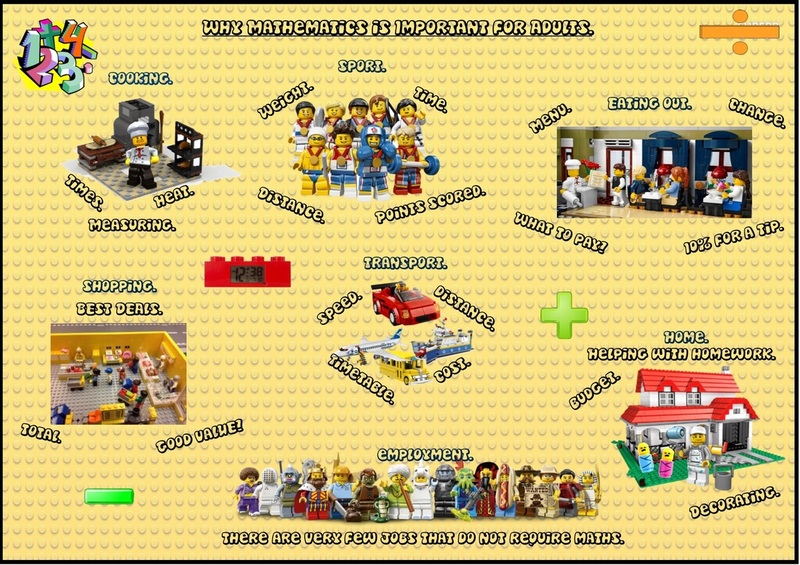 Here are several videos and resources to help you with this. 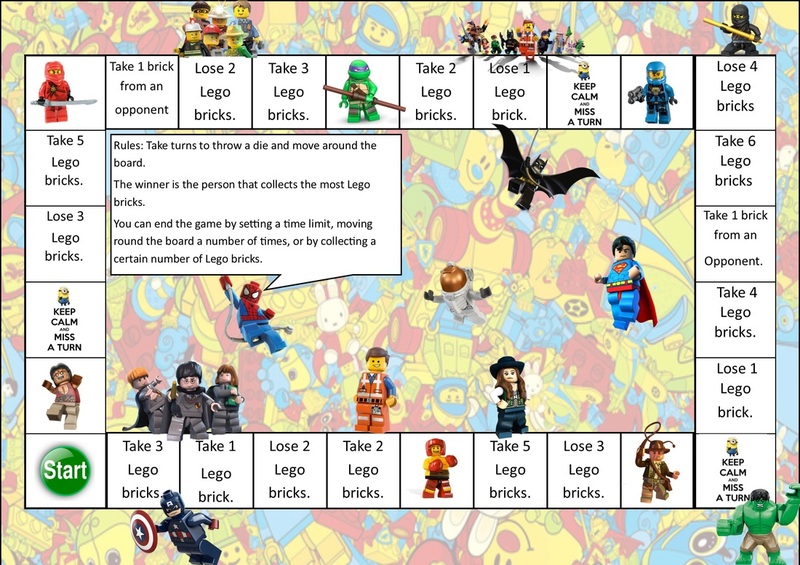 Lego Tower Build Board Game. 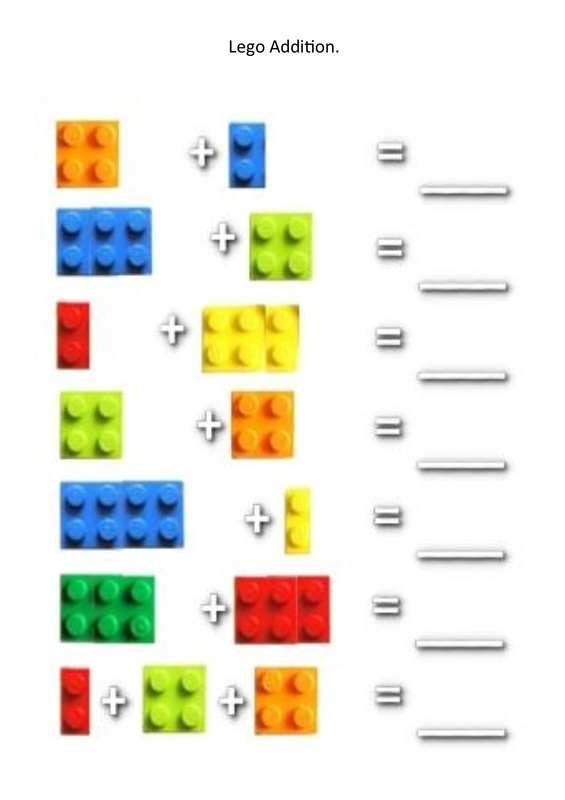 Importance of Maths for Adults. 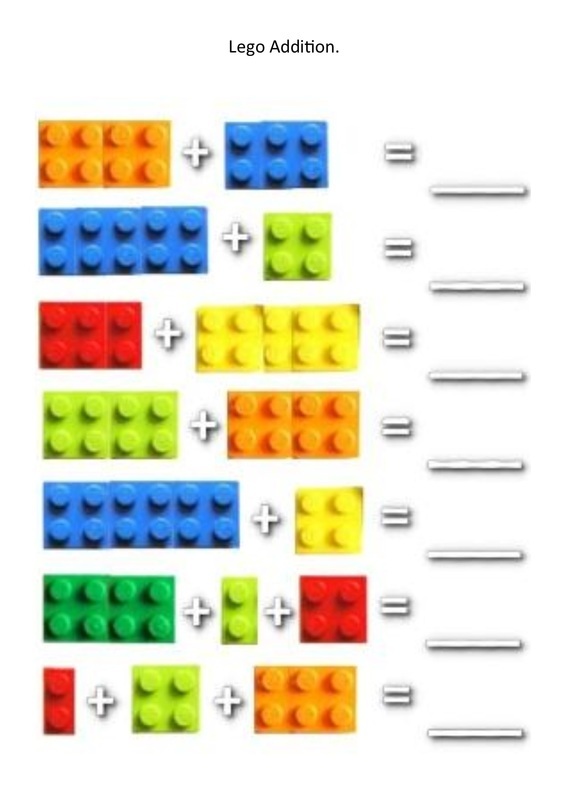 This video demonstrates the different ways in which Lego can be used to teach Maths.